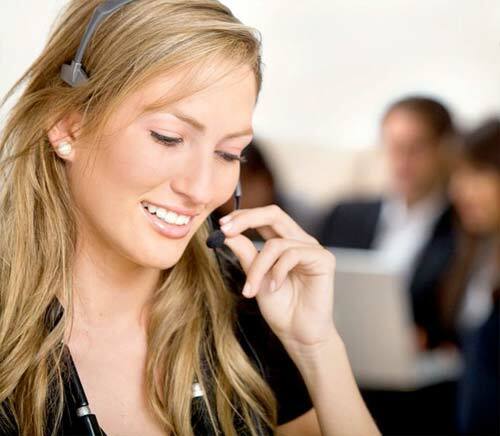 Hemisphere Home Improvements are leading timber window specialists covering Bishop’s Stortford, Harlow, Hertford and the surrounding areas. Naturally sustainable, high performance ‘Choices’ timber windows from Hemisphere Home Improvements are guaranteed to provide high levels of energy efficiency, be draught free, and retain their perfect fit for many years. 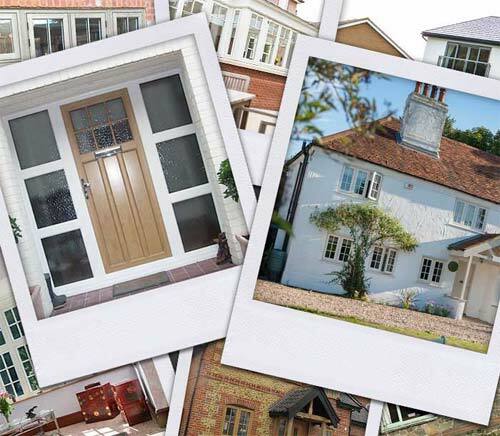 'Choices' timber window range from Hemisphere Home Improvements include	timber storm proof, timber flush casements, timber vertical sliding sash, timber top swing and alu clad timber windows. 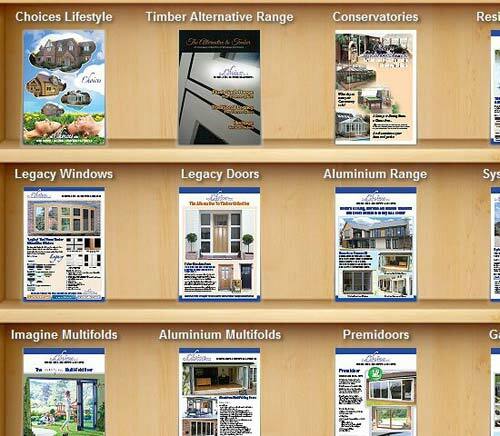 'Choices' timber windows are available in engineered softwood or hardwood with vast range of colour and stain options. With a wide range of hardware and decorative Georgian bars our timber window range is guaranteed to meet any requirement. 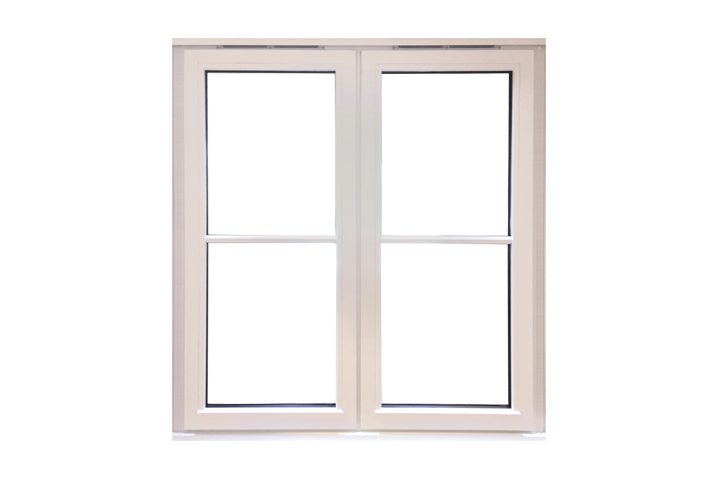 'Choices' Storm proof casement timber windows from Hemisphere Home Improvements are outward opening windows available double or triple glazed. 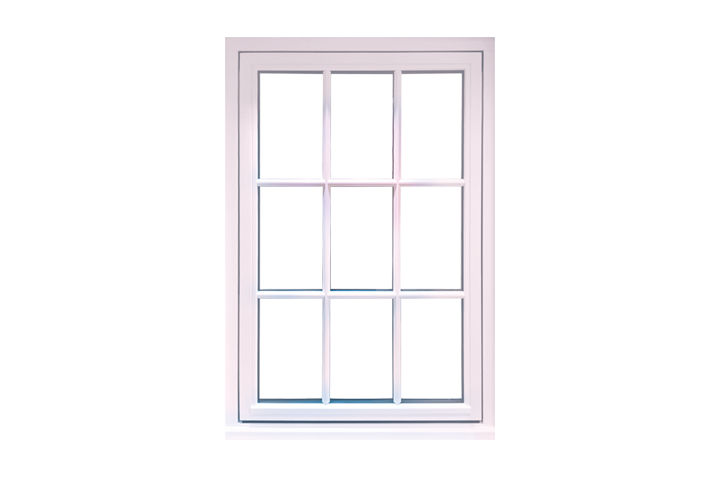 With flush fitting sashes 'Choices' flush casement timber windows from Hemisphere Home Improvements are available double or triple glazed. 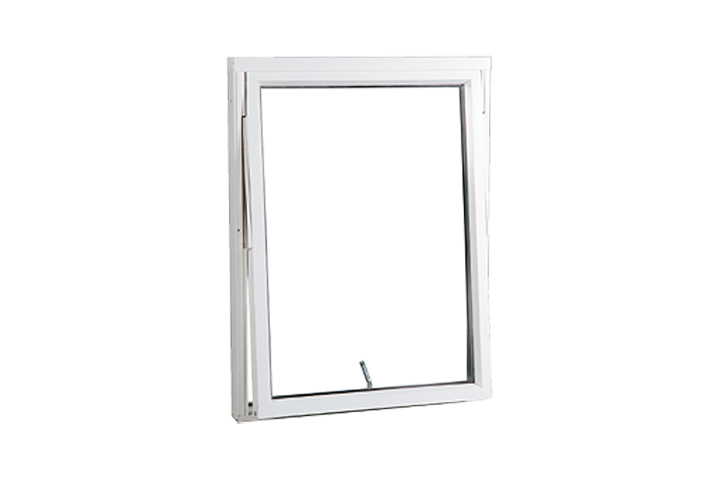 Perfect for high rise apartments timber top swing windows from Hemisphere Home Improvements are open out fully reversible top swing casements. 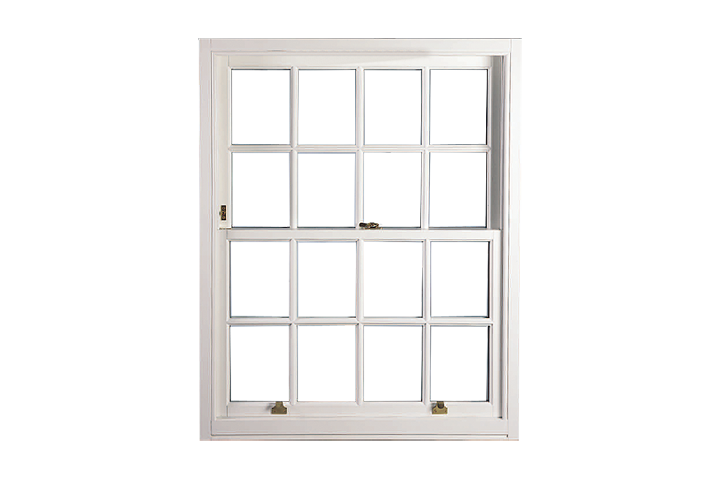 Smooth sliding 'Choices' timber vertical sliding sash windows from Hemisphere Home Improvements combine authentic period looks with modern technology. 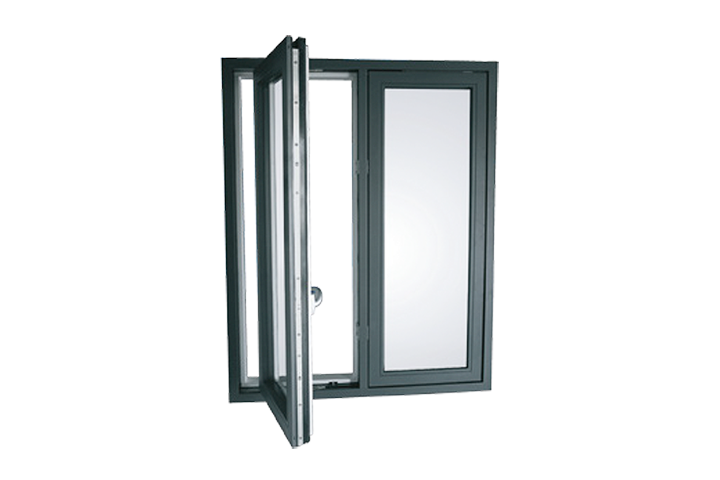 'Choices' flush casement alu clad timber windows are high performance range windows with an aluminium clad exterior from Hemisphere Home Improvements. 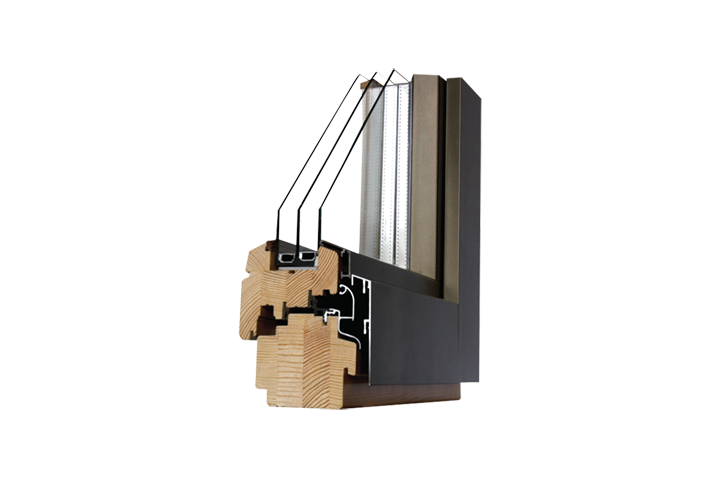 'Choices' alu clad tilt and turn timber windows are high performance window range with an aluminium clad exterior from Hemisphere Home Improvements.